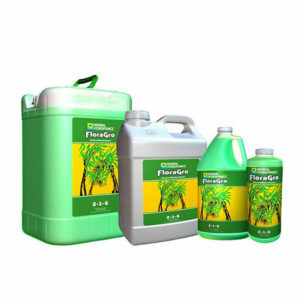 It's specially formulated for soft water (under 200PPMS or .1-.3 EC). 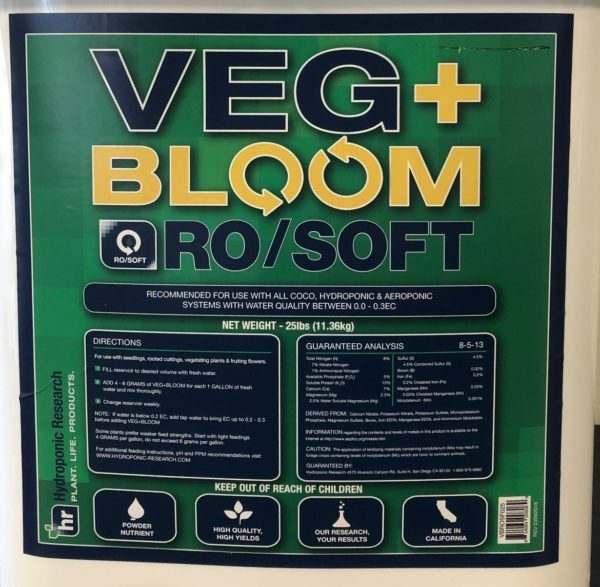 When you dissolve VEG+BLOOM into your final volume of water, the solutions now contains all the essential nutrients for maximum growth potential.VB includes everything other liquid multi part nutrient contains in a one part powder. 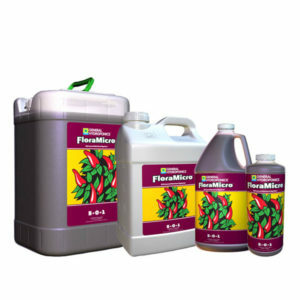 VB also includes what other nutrients companies sell as additives, such as amino, silica, fulvic acids and bio active growth stimulants, all as standard component at no extra cost or work. 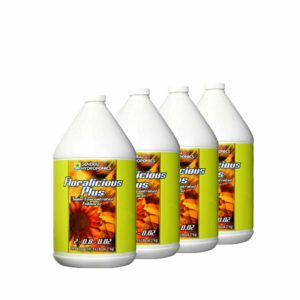 USE WITH +LIFE and SHINE for optimum results.